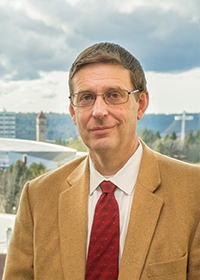 John Roll, Ph.D., vice dean for research in the Elson S. Floyd College of Medicine and associate vice president for health sciences research for the University, was one of four WSU faculty named to the Washington State Academy of Sciences in 2016 for outstanding scientific achievement and willingness to work on behalf of the academy in bringing the best available science to bear on issues within the state of Washington. Roll was also awarded one of the four Sahlin Faculty Excellence awards from WSU for 2016. The Sahlin awards are named after WSU benefactors Lee and Jody Sahlin. Roll’s award was for leadership. Roll researches human behavioral pharmacology and the development of behavioral interventions for addiction and other psychiatric disorders. 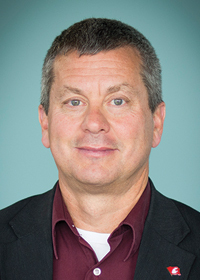 He is the founding director for WSU’s Program of Excellence in Addictions Research (PEAR). 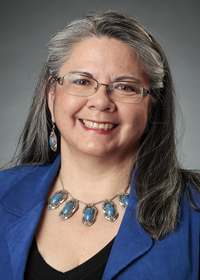 Robbie Paul, Ph.D., the director of WSU Spokane’s Native American Health Sciences Institute, was honored in October with the YWCA’s Women of Achievement award. Paul, an enrolled member of the Nez Perce Tribe of Idaho, is one of seven honorees. Paul has been instrumental in showcasing the health sciences programs offered through WSU to Native American populations. The program began in 1995 with a focus on increasing the number of Native Americans pursuing a nursing degree. It has expanded to include all health sciences programs. The annual Na-ha-shnee Health Sciences Institute also began in 1995 and brings Native American high school students to campus each summer and introduces them to health sciences programs and careers. In the 21 years, more than 450 Native American high school students have attended. Joshua Neumiller, Pharm. D., has won the national Albert B. Prescott Leadership Award from the Pharmacy Leadership and Education Institute. It is given annually to a pharmacist less than 10 years into his or her career who has demonstrated the potential to become an influential force in pharmacy. Prescott was an advocate for an academic basis for pharmaceutical education in the late 1800s. The American Academy of Nursing recently inducted Cindy Corbett, Ph.D., R.N., as a fellow. 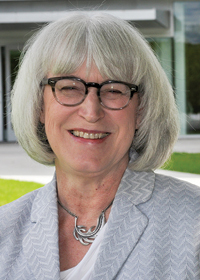 Corbett is an associate dean for research and professor in the College of Nursing. Her research activities focus on strategies to improve chronic illness self-management and patient safety. Corbett has had a vast array of research, teaching, administrative and service roles at WSU over the last 19 years. 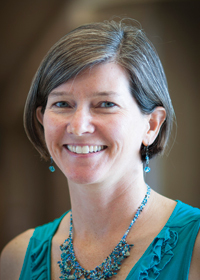 Her research to improve the safe use of medications has been funded by the American Society of Health-System Pharmacists’ Research and Education Foundation, the Robert Wood Johnson Foundation, the Agency for Healthcare Research and Quality, the National Institutes of Health, and the Patient Centered Outcomes Research Institute. Corbett currently serves on several health care-related advisory boards and research committees. The American College of Apothecaries recently inducted Linda Garrelts MacLean, B. Pharm., as a fellow. 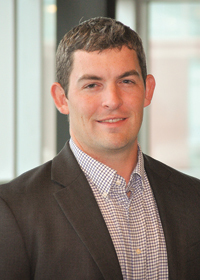 MacLean is a clinical professor at the College of Pharmacy and teaches courses focused on business management, leadership and entrepreneurial pharmacy. She also serves as the vice dean for External Relations. Prior to her work in higher education, MacLean worked as a pharmacist and co-owner of Jones Pharmacy in Spokane. She continues to be involved with new and evolving practice models for community pharmacy. 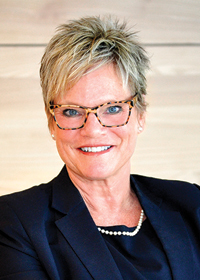 She currently serves on the board of trustees for the American Pharmacists Association. INSIGHT Into Diversity magazine selected Kathryn Meier, Ph.D., as one of 65 scientists from across the country to receive the 2016 Inspiring Women in STEM Award. She was featured in the September issue. Meier was selected for work and achievement that encourage others and inspire a new generation of young women to consider careers in STEM (science, technology, engineering and math). She is associate dean for graduate education at the College of Pharmacy. The Ph.D. in pharmaceutical sciences program provides graduate training in cancer biology, drug discovery and translational pharmacology. A leader in research and academia, Meier has received international acclaim for her recent work on omega-3 fatty acids. 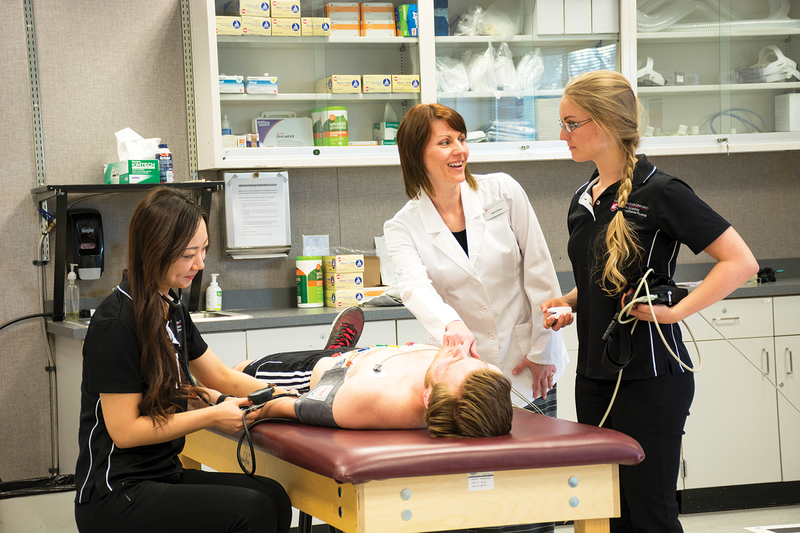 April Davis, M.S., clinical assistant professor in the Nutrition and Exercise Physiology program, has been selected as the 2016 Emerging Dietetic Leader of the Year by the Washington State Academy of Nutrition and Dietetics. The award recognizes Davis for significantly supporting the promotion of optimal health and nutritional status of the public through demonstrated leadership in legislation, research, education, management and other areas related to the profession. She is a registered dietitian/nutritionist, a certified dietitian and a clinical exercise physiologist certified by the American College of Sports Medicine. Kenn Daratha, Ph.D., associate professor in the College of Nursing, was honored with the WSU Spokane Faculty Excellence Award during the May 6 commencement ceremony. He teaches doctoral statistics, evidence-based practice, and clinical epidemiology. Daratha’s research interests include improving health outcomes for hospitalized patients. Amy Meredith, Ph.D., received the Students’ Choice Award for Outstanding Faculty at this spring’s commencement breakfast. 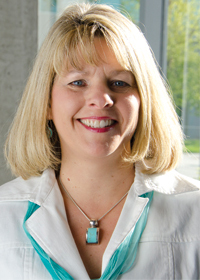 Meredith is a clinical associate professor and director of graduate studies in the College of Medicine. 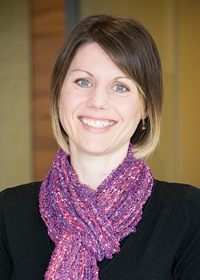 Her primary clinical and research interest is in children with motor speech disorders.